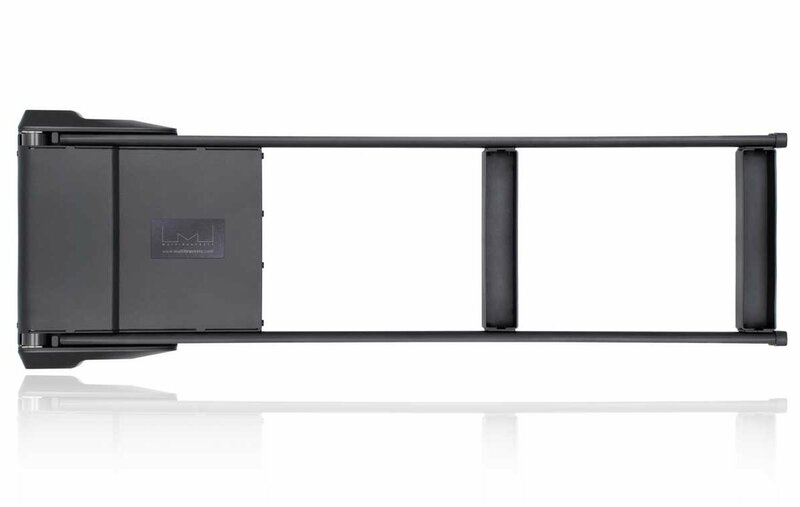 The M Universal Motorised Swing Mount turns your TV 90 degrees either left or right which allows you to watch your TV from anywhere. The M Motorised Swing Mount optimises your TVs visibility and as the TV can be mounted so that either left or right swing is possible. You do need to double check which way your TV is going to swing out before purchase. 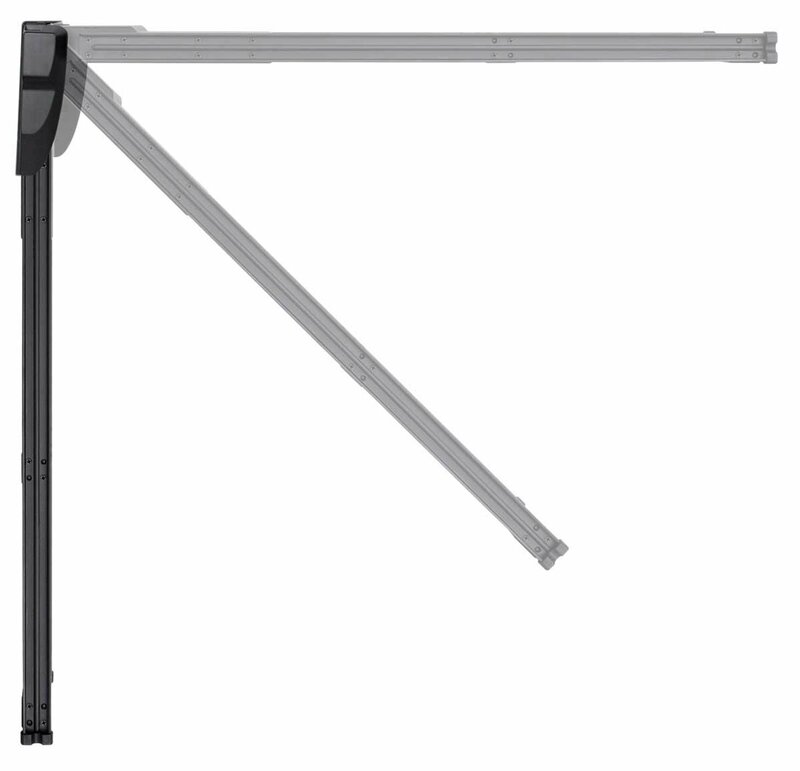 This motorised bracket can greatly increase the use of your space at home or in your office. Furthermore the possibility to preset a preferred angle allows you to stop juggling with your remote control over and over again, getting your TV into the right position. The M Motorised Swing Mount also has a built in safety protection function that kicks in if something blocks its swing movement. The smooth, quiet, very responsive operation to the remote control. Made to room bigger with the TV going back to the wall. The anchor sleeves supplied for fixing the bracket into the brick wall did not secure the bracket. Purchased Rawbolts. does the Multibracket M universal tilt ???. No, only horizontal 90 degree movement. Hi looking at the bracket is there enough room to put the cables at the back of the tv,because the motor seems to cover where the cables go in.The front right side of the tele would be opening and the motor and connections on the back of the tele are on the left. 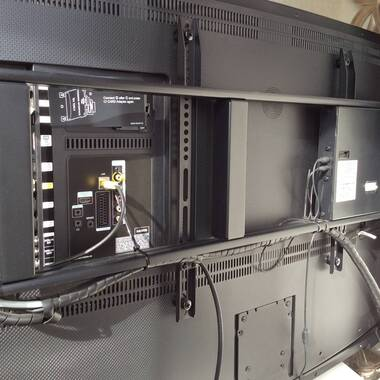 The vertical brackets which attach to the back of the tv come with various spacers and the vertical bracket does slide horizontally along the main arm. My arm when facing the front of the TVs is fitted to the left side with the connections to the right. Hope this info helps.